The year is 1935 and twenty-something Ceseli Larson, a young American woman from New York, has arrived in Ethiopia to study the lost ruins of Axum. A scholar of early writing of Christianity, she hopes to find the possible resting place of the Ark of the Covenant and the long-forgotten archaeological secrets that lie within. What she does not count on is that Benito Mussolini’s invasion of Ethiopia is about to be unleashed, sending her already dangerous journey into chaos. On her way to the capital, Addis Ababa, Ceseli meets a young Italian doctor, Mario, and she begins to fall in love with his idealism and disdain for the fascist rule of his homeland. When she becomes an unwilling witness and participant in a bloody battle between barefoot Ethiopian soldiers and Italian fascists, Ceseli finds herself forced to pick a side. 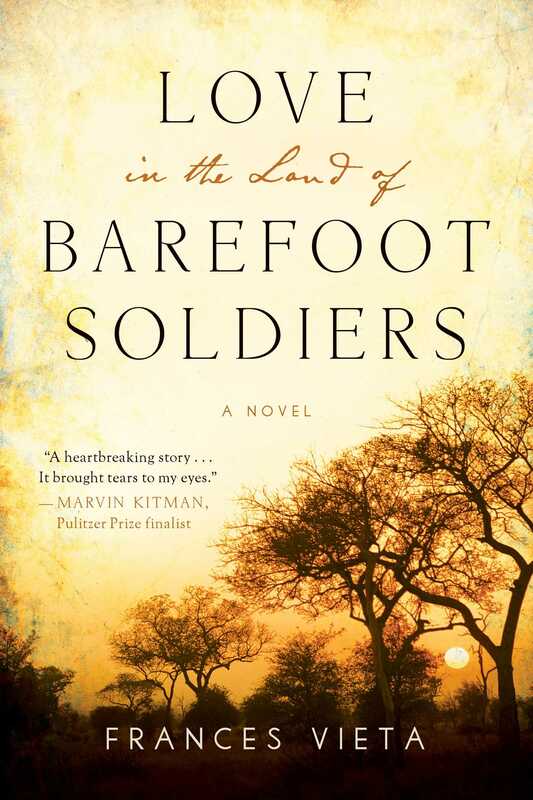 Love in the Land of Barefoot Soldiers is a sweeping tale of romance and war, as Ceseli is caught in the fog of war while falling deeply in love with Marco, an Italian doctor, and volunteer for the Ethiopian Red Cross.Love in the Land of Barefoot Soldiers is a sweeping tale of romance and war, as Ceseli is caught in the fog of war while falling deeply in love with Marco, an Italian doctor, and volunteer for the Ethiopian Red Cross.